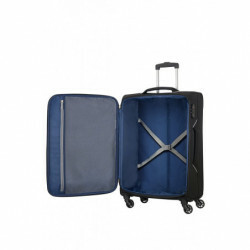 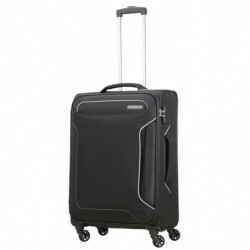 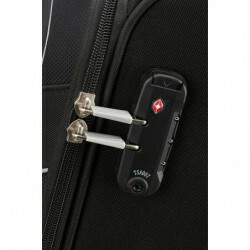 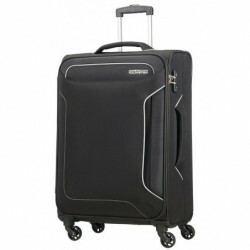 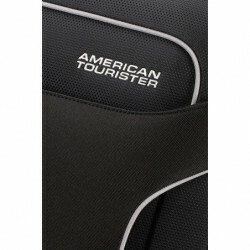 With a contemporary, sporty look, this medium-sized suitcase will help you on your way to that well-deserved holiday! 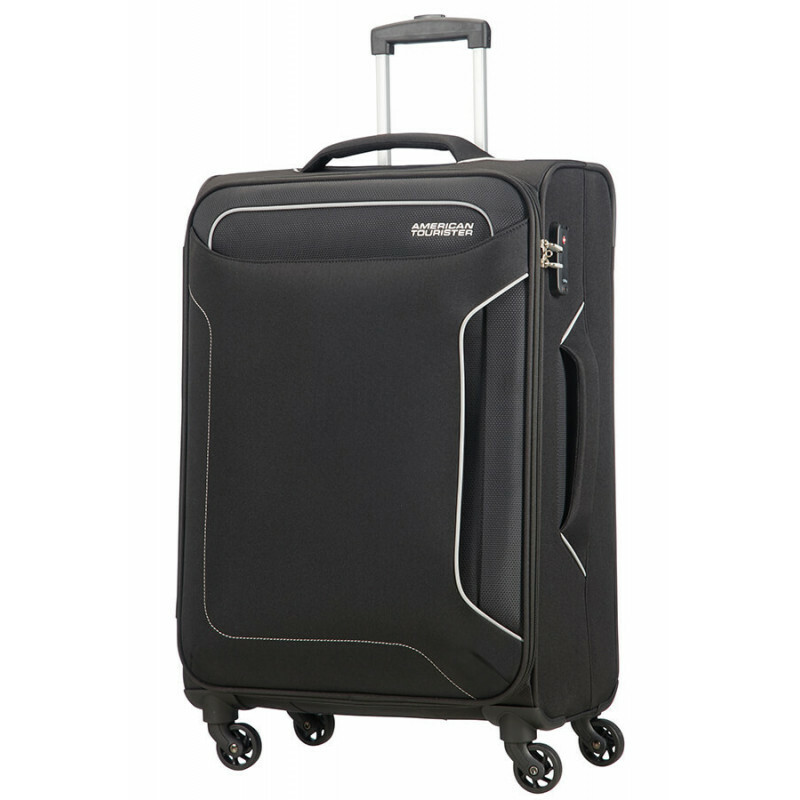 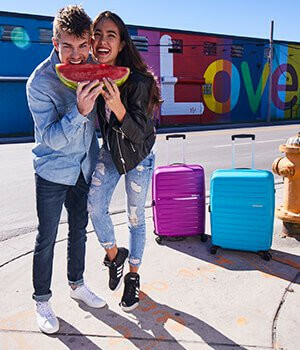 Ideal for a week’s break to any of your favourite beach destinations, this 4-wheel suitcase is great value for money and comes equipped with fixed TSA lock for safe travel to the USA, plus two front pockets, cross ribbons in the bottom compartment and mesh divider for easy packing. 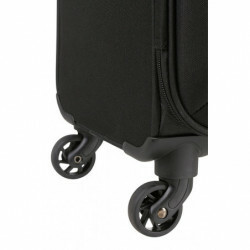 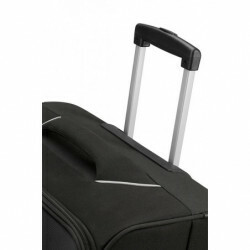 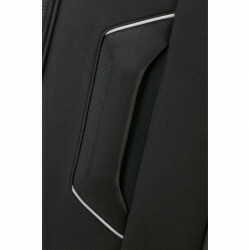 The comfortable top and side handles also ensure easy carrying when you need to grab your suitcase from the baggage carousel.